Interesting things happen on the edges. At the threshold between current and future, on the precipice of possibility. The cutting edge; or even nearer to peril, the bleeding edge. As we approach the boundary of what we know, we experience things in a heightened state of awareness – little nuances become seismic events; minor trivialities turn into mountains. Our eyes open wider, our pulse increases, and our chest feels a few sizes too small for our lungs. Into the unknown, across the boundary, and onwards, upwards into the future. These are the moments where life truly happens; all the rest is simply existence. A mundane, common marking of time where we move as though through treacle, watching the sun pass us by into oblivion. The build-up is the hard part. Making the decision? Easy. Anyone can decide to do something new and challenging. But each action, each step closer to the boundary, brings with it a kind of reverse-inertia. The closer we get to the edge, the harder it is to push forward, and the easier it is to recoil back into normality. The elastic band stretches, stretches, always waiting and wanting to snap us back to the comforting dullness of familiarity. So we strive, we put our heads down, and push. Each step is considered, fought for, hard won. Every moment lasts hours, each movement feels like a triumph. Eventually, we reach the edge. And it is here that we face the hardest test of all. Do we have what it takes? Are we strong enough to take one final step across the threshold to the new world? 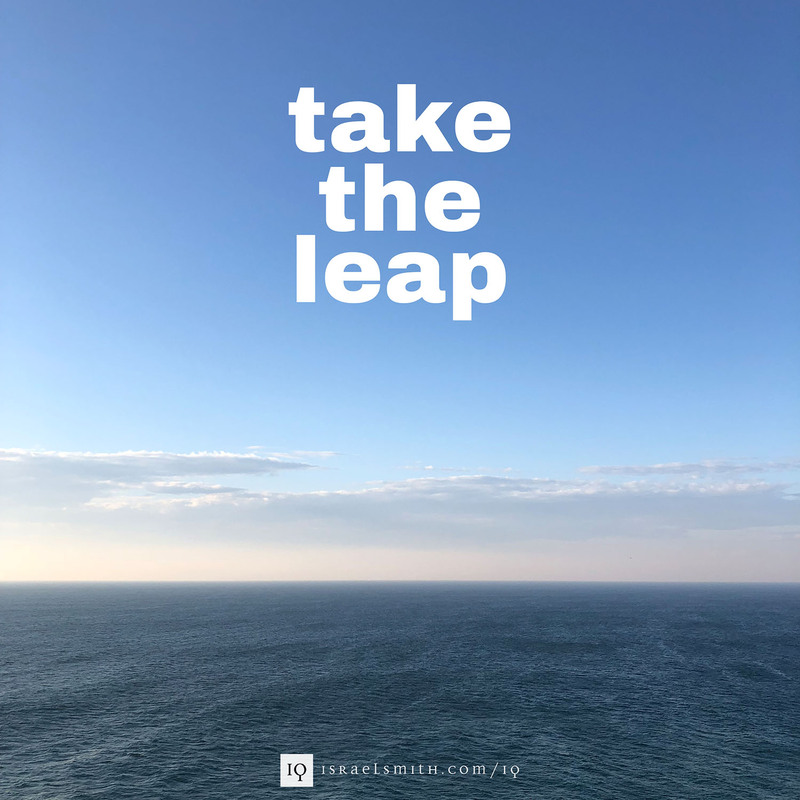 Have we the courage to leap? These are some of my reflections as we approach the end of our tenure as Kaley’s inhabitants. We are less than three days from moving out of our bus, our home of the past 2 years and 9 months. There is no uncertainty; we are all utterly ready to move into our new, spacious rental home. But there are moments of nostalgia, teary-eyed reverie. We endured such trials to even move into the bus to begin our adventure around Australia. We encountered so many challenges along the way, it was never certain we’d complete our tour, our 1.5 laps of this vast continent. It seems only natural that we are noticing all the “lasts” as we approach this new threshold. And, I am. I am so satisfied with our adventure in Kaley. I am so grateful for the memories we’ve made, the experiences we shared with our children, and the lives we touched – and were touched by – as we travelled 90,000-odd kilometres around and through our country. Thank you, Kaley, for carrying my family safely through the past 3 years. Now, it’s time for a new adventure. We’ve walked almost the whole way to the edge. Previous Post: « Empower yourself.